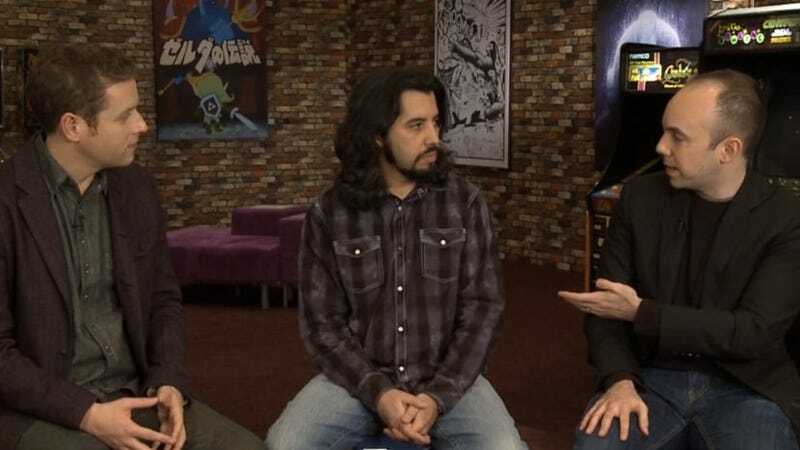 I appeared on this week's episode of Game Trailers TV with host Geoff Keighley and former Kotaku Editor-in-Chief and current Polygon news boss Brian Crecente. You're not going to see any of us attacking violent video games, but I think you might enjoy seeing and hearing some level-headed discussion about the topic. And, yes, I quoted myself in the headline. A little gauche, I know. But it was a good line!